Since 2010 the local market has seen SUVs surge in popularity. Lance Branquinho takes a look at five models that redefined the market. We had to wait a long time for a C-Class platform SUV. Mercedes committed to the American market first, with GLK in 2008, but South Africa never saw any of those land locally in right-hand drive. When the GLC finally arrived here in 2015, bridging the product gap between GLA and GLE, it provided Mercedes-Benz with a more comprehensive SUV market presence. The refreshed GLC was introduced this year and accompanying it was a V8-powered AMG version. We’ve driven nearly all the AMG SUVs but none of them provide a better argument for smaller-being-better than the latest GLC63. 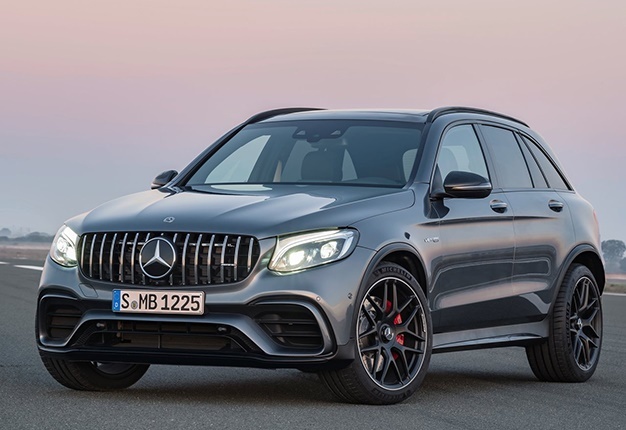 With trick differentials front and rear, GLC63 harvests the 4.0-litre turbocharged V8’s 375kW like no other AMG SUV, powering this gravel travel C-Class from 0-100km/h in 3.8 seconds. That grades it equal to an AMG GT sportscar, a comparative statistic which illustrates how fast these mid-size performance SUVs have become. The vehicle which launched an illogical obsession with the sloping roofline SUV concept amongst German auto brands. Conceptually the idea with X6 was to create something which is coupe-like in profile but retaining some semblance of dirt road and kerb conquering ability. Although X6 launched in 2008, our interest very much concerns the second-generation F16-series, which arrived in 2015, and specifically the X6 M50d. 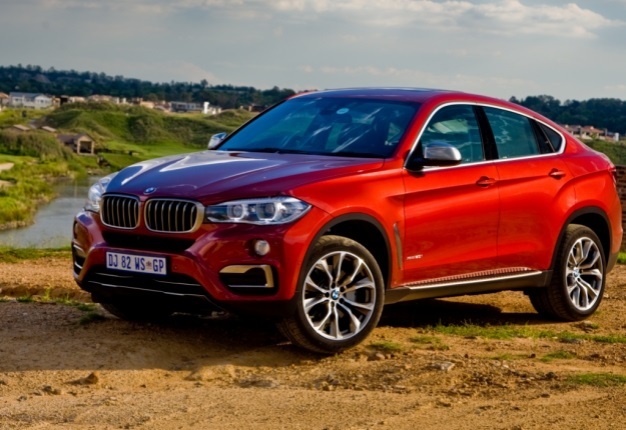 Powered by a remarkable tri-turbo 3.0-litre inline six, which blends BMW’s traditional engine configuration with incredibly sophisticated turbocharging, this is perhaps the greatest diesel engine to ever go on sale in South Africa. Cranking 740Nm makes X6 M50d one of the most capable high-speed cruisers available. A commanding view of the road and enormous overtaking ability make a great combination when you are in a hurry and need to surge past slower traffic. Driven sedately, at constant throttle speeds, the triple-turbo engine’s economy is outstanding too. The X6 M50d is a curious vehicle of slightly compromised overall design, being salvaged by a truly remarkable and engine. Range Rover by name. Freelander by design. The Evoque angered Land Rover traditionalists by being the first vehicle branded as a Range Rover, which didn’t feature a low-range transfer case. To make things worse, there were front-wheel drive derivatives too. But none of this mattered because, with Defender sales stalling, Land Rover knew it had to find an aspirational urban SUV to mitigate the overall product portfolio. Planning staff leveraged the brand’s Range Rover nameplate and an outlandish design to perfect effect with Evoque and it managed to draw in a new diversity of Land Rover customers. 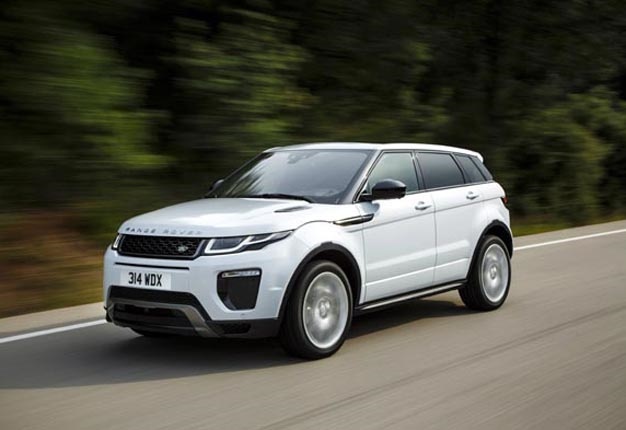 Evoque was a symbol that traditional brand values could be compromised with great success in the burgeoning SUV market. The Japanese brand established itself as a strong compact SUV presence in the local market by the mid-2000s, with X-Trail and Qashqai giving it a credible command of South African SUV sales. 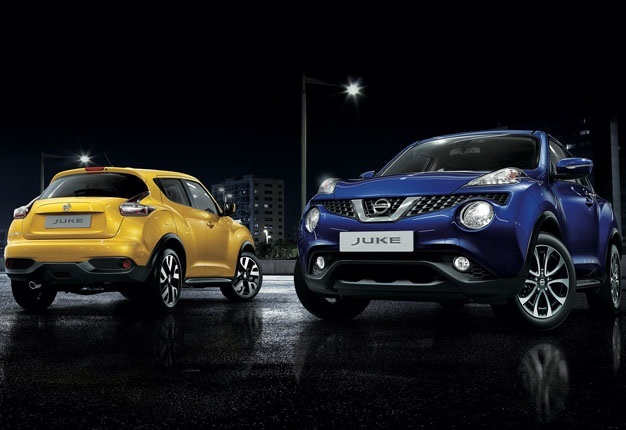 Nissan’s confidence would see it introduce a radical crossover concept in the guise of Juke, becoming the first brand to offer three compact SUVs in a single portfolio. The styling was radical, with slash line headlamps and Juke’s tailgate/taillamp outline, which silhouetted a bizarre tapered shape. It was daring, and it worked. Powered by a responsive 1.6-litre turbocharged engine and featuring all-wheel drive, the Juke was agile and responsive driving experience. Although its compact dimensions and sloping roofline bodyshell meant second-row passengers suffered cramped headroom and luggage space was limited for all, Juke was a sales superstar for Nissan and exposed the brand to customers who would never previously have considered it. The South African SUV market is dominated by Toyota and more specifically, its wildly successful Hilux station wagon, the Fortuner. Rivals have tried and failed, to unseat the Toyota seven-seater from its position of dominance but none have come closer than Ford, with its third-generation Everest. 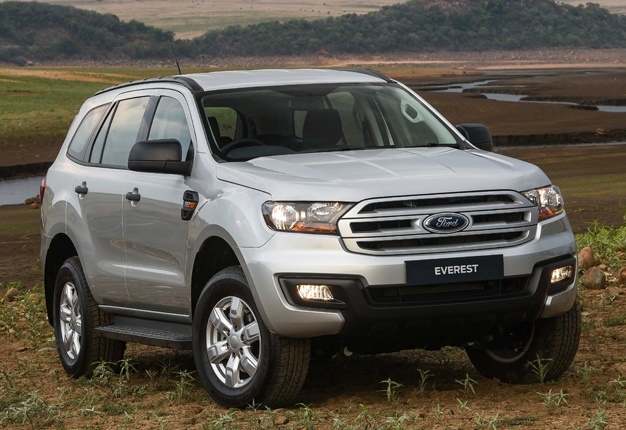 Ford’s second-generation Everest was a run-out model which arrived in South Africa with little impact in the late 2000s, but it was the T6-Ranger-based Everest that changed everything in 2015. Handsome styling, a mildly more sophisticated rear-suspension system than Fortuner, best-in-class Smartphone synching and advanced safety systems meant Everest has become the first credible rival to Fortuner. Quite logically, its success has shadowed that of Ford’s Ranger bakkie.